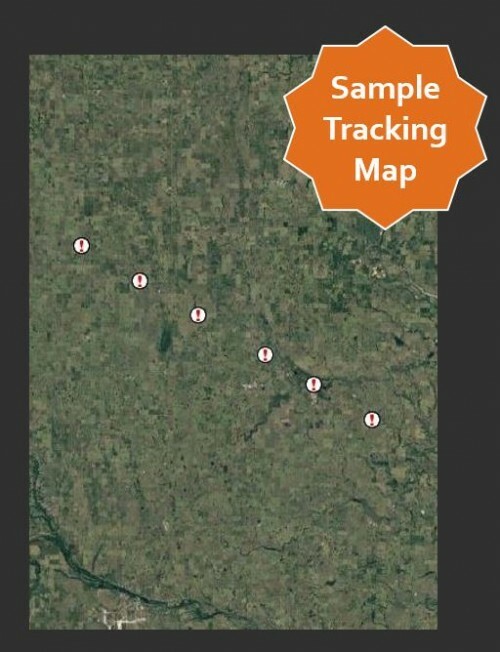 The AGM Pipeline Sentinel, built with COMTEL© technology, is an automated pig tracking station that can be left at a remote pipeline location without a human operator. It will reliably detect the passage of any pig equipped with a transmitter or magnetic and then uplink the passage information to an overhead satellite. Passages can be detected in quick succession. 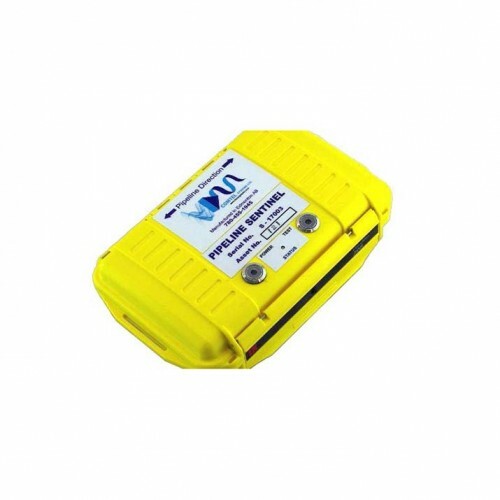 The satellite uplink will send the passage information (passage time, asset #, and GPS location) to any number of email addresses and cell phones. The Pipeline Sentinel is powered by 4, C cell alkaline batteries that provide an average of 2.5 weeks run time. A permanent version can be buried and powered by a solar panel. Because pipelines run through some of the most diverse and extreme terrain, Inline’s Pipeline Sentinel is designed for both durability and high performance. In addition to being extremely lightweight and compact in size, The Pipeline Sentinel is waterproof and can withstand temperatures over 120 degrees, and under -10 degrees.